The U.S. government has declassified and released files proving that a top-secret base for “human-eating aliens” was constructed in New Mexico. 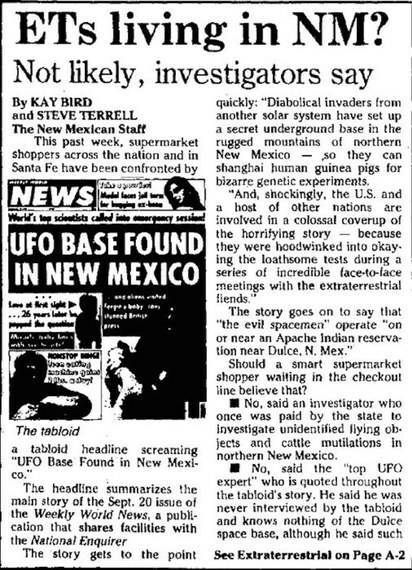 According to files published by the United States Department of Agriculture, the construction of an alien base in the Tonto National Forest was corroborated by the US Forest Service and witnessed by officials in the area who gave a detailed account of what they saw. An email was sent by the department to all rangers on December 30, 2013, detailing the extraordinary encounter. The email said: “David received a call this morning at the front desk from a male caller reporting the construction of a secret government installation upstream from the Salt River Canyon past Pinal Creek (Upstream from Roosevelt Lake). Aliens and at least one detached head are involved. Caller claims to have seen construction cranes coming out the side of the cliffs, miniature stealth planes and UFOs, aliens and people working together at the site, aliens eating humans. He found a severed head and claims to have pictures of some of this stuff. Caller reported that he is 60, not crazy and doesn’t do drugs. The records do not detail if any action was taken in response to the strange tip off, but the email added: “Please let me know if there are any talking points to be developed. I’m sure the Phoenix media will be all over this. There are longstanding claims by alien conspiracy theorists that there are aliens living here on Earth, and the governments know about it, but it is kept top secret from the public for fear of what would happen if they knew. Bizarrely, this is not the first reference to there being a secret military/alien base in the Tonto National Forest. George A. Filer is a former US Air Force Intelligence Officer, who claims aliens in UFOs were actually aiding the US during the Vietnam War. He is now the director of the eastern section of the Mutual UFO Network (MUFON), based in the US, which is the world’s largest organization dedicated to UFO and alien investigation. In a series of online reports known as Filer’s Files, a man called Scott Heckman spoke of a base in the national forest, where scores of people have also “gone missing”. He wrote: “The most major base that I have been able to follow the craft towards is located in the Tonto National Forest. I discovered this while camping in the Sierra Ancha Wilderness. The UFOs kept flying down into the basin two minutes apart. They flew low, out of the southeast at about two thousand feet above the terrain. During the daytime A-10s use the area for training. Re-fueling practice also occurs here both day and night. These areas have also been plagued with several unexplained disappearances that have occurred in Cochise County over the last 30 years. Cars are abandoned with people’s ID; money and keys left behind. Some of the more outlandish conspiracy theories include that more superior aliens arrived on Earth, but a deal was struck with them to prevent them wiping us out. In short, they were allegedly given secret bases to live in with a supply of humans to eat and experiment on. In return for this, the US Government was given flying saucer technology, it is claimed. There appears to be no evidence for the shocking claims other than people who claim to have escaped from a base, and the stories being repeated on conspiracy forums. 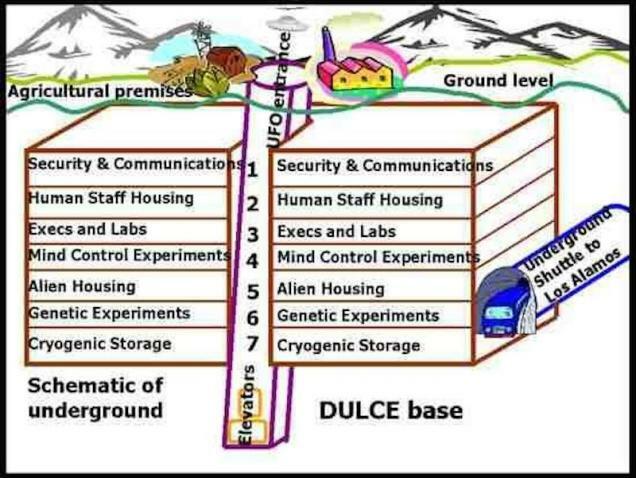 Alleged bases include a huge underground one beneath Dulce, New Mexico, about 250 miles from the Tonto National Forest, a base for a species of aliens known as “Tall Whites” within the Nellis Air Force base in Nevada, and also an alien/military base at the top secret Area 51 US Air Force site also in Nevada. Scott C. Waring is a firm believer in the conspiracy theories, and said on his ufosightingsdaily.com blog: “Just on the outskirts of Las Vegas is Nellis Air Force Base, which has a Tall Whites Base near the old firing range area. It’s a huge base taking up 1,350 square miles! Enough for a small country. 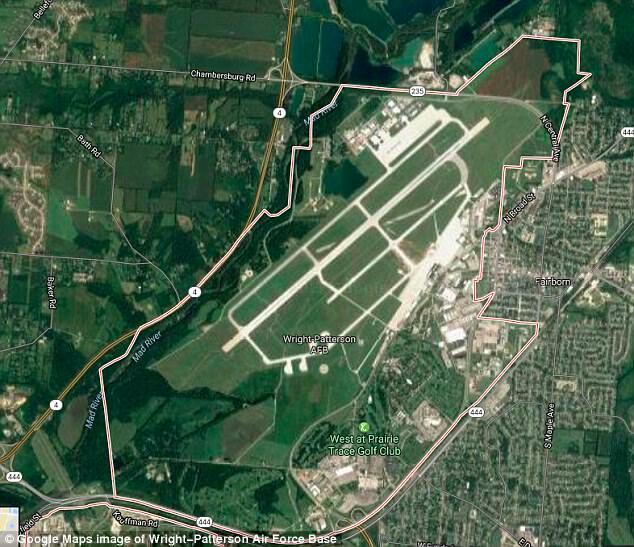 So why would the Air Force need such a large area of land? Because they gave some of it to aliens to build underground bases, but sometimes they are outside going for a walk, so the USAF gives them their own space so they don’t accidentally encounter a person and kill them. An email was sent by the department to all US Forest Service rangers on December 30 2013, detailing the extraordinary encounter. “Aliens and at least one detached head are involved. “Caller claims to have seen construction cranes coming out the side of the cliffs, miniature stealth planes and UFOs, aliens and people working together at the site, aliens eating people. 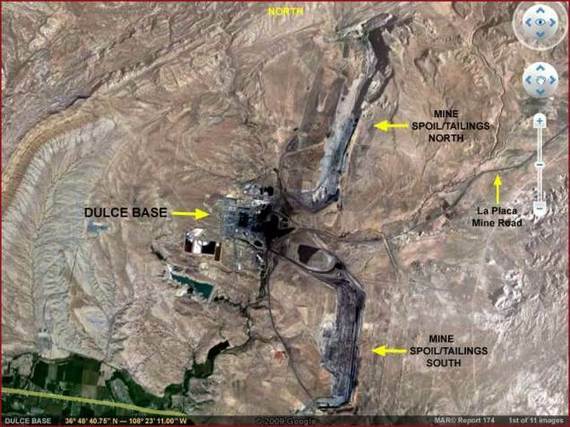 Dulce, New Mexico is located right on the Colorado-New Mexico border. It’s a quaint town, with a population just under 3,000. It’s the tribal headquarters of the Jicarilla Apache Reservation. It’s also the alleged location of a secret underground alien base. 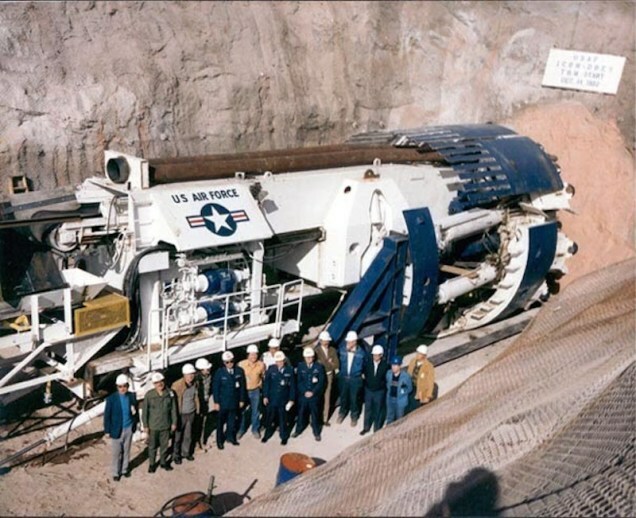 Philip Schneider, an explosive engineer who worked for the U.S. government, with high-level security clearance, claimed that in 1979 he participated in the building of a “secret underground base,” in Dulce, New Mexico. It was here that a horrific battle played out leaving 60 humans dead and countless subterranean aliens fighting for their life. In 1999, the French government published a study concluding that the United States government has withheld evidence that point to the existence of UFOs. The paper was entitled, “UFOs and Defense: What Must We Be Prepared For?” The lesson here: The truth is out there… or is it? It is. Maybe. But, probably not. Or it could be. 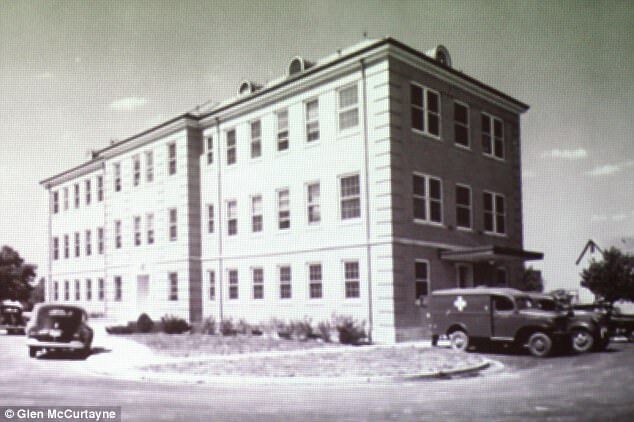 A secret US base in Ohio hides living and dead aliens from the 1947 Roswell UFO crash, according to a retired Air Force engineer who worked there for 39 years. 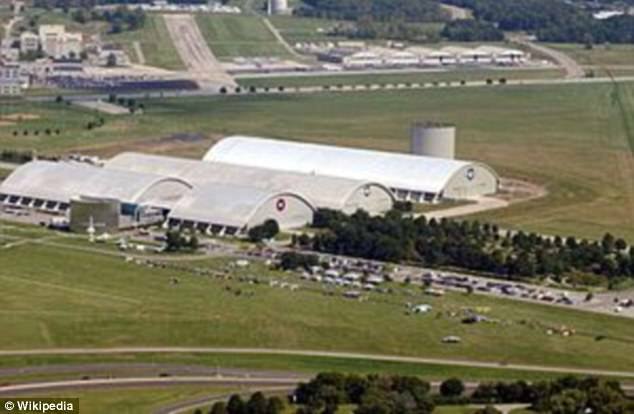 Raymond Szymanksi says aliens from the infamous crash were bought to the Wright-Patterson Air Force Base (WPAFB) in Dayton, Ohio for inspection. He said a mentor told him about a system of tunnels that house living and deceased extra-terrestrial beings. Szymanski claims his mentor at the facility once asked him, ‘Have you heard about our aliens?’, according to The Sun. Speaking to the Sun Online, he said: ‘During my first week, Al provided me with some totally unexpected and unsolicited sage advice. The headlines screamed: ‘Flying Disc captured by Air Force.’ Yet, just 24 hours later, the military changed their story and claimed the object they’d first thought was a ‘flying disc’ was a weather balloon that had crashed on a nearby ranch. The media and the public accepted the explanation without question. Roswell disappeared from the news until the late Seventies, when some of the military involved began to speak out. 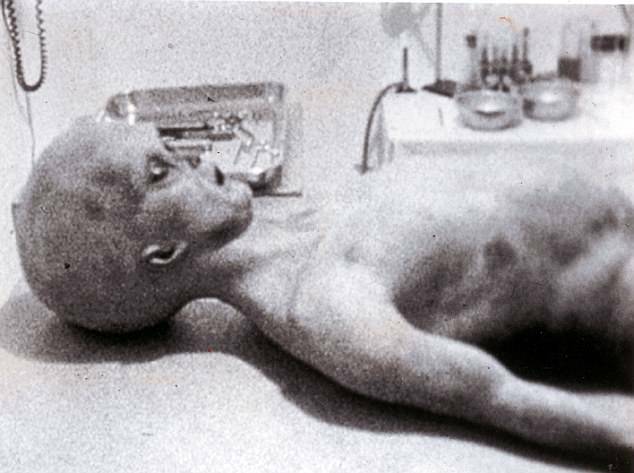 alien bodies from the crashed ‘disc’ were autopsied – and that modern technologies have been built on discoveries from inside the craft. Chase Brandon, an agent who served 25 years with the agency, said that the information is concealed in a hidden vault within the agency’s Langley headquarters. Szymanski has written a book on the topic called 50 Shades of Greys. 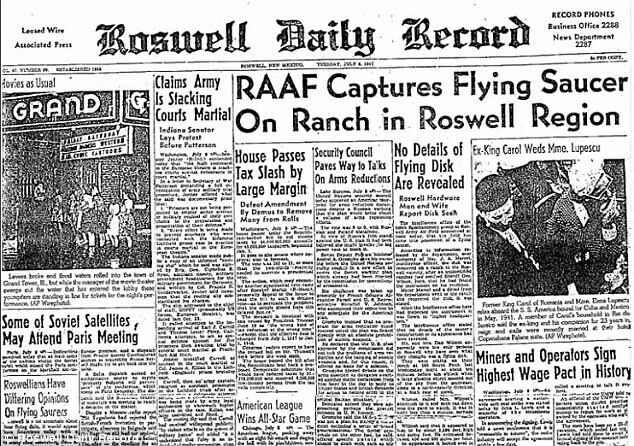 Roswell disappeared from the news until the late Seventies, when some of the military involved began to speak out. “Flying Ship” Found Under The Great Pyramid?